GO MACHUPICCHU.- is an operating agency of tourism authorized by the Ministry of Culture Cusco with MA0542 code for the sale of different types of Ticket to Machu Picchu. 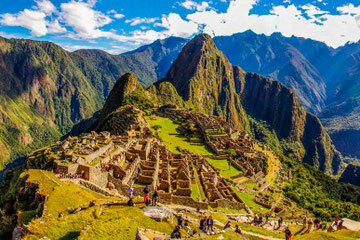 This site allows you to shop online, quickly, easily and safely your tickets to Machu Picchu. After entering the data of visitors, you pay by credit card directly from our secure pages. When tickets are ready, they will be sent directly to your email. Then you just have to print and / or directly from the website of the Ministry of Culture www.machupicchu.gob.pe .and present them at the entrance to Machu Picchu. Include: Allows entry to Machu Picchu, can be used as often as desired by the date indicated, respecting the schedules of entry and exit to Machu Picchu. Include: Income to the Sanctuary of Machu Picchu and Huayna Picchu Mountain. Include: This ticket gives you access to the ruins of Machu Picchu and Machu Picchu Mountain located in front of the Huayna Picchu Mountain. 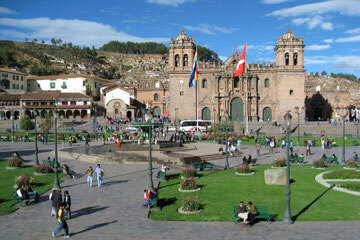 Include: Tickets to Machu Picchu and the Site Museum Manuel Chavez Ballon. Full names (As displayed on your passport). Passport number or identify card. Any other important information you consider we have to know. Note: If you have the ISIC card (International Student Identity Card), send a scanned copy of your ISIC Card. For child send a copy of your ID or passport as required. In case you have any doubt or an additional question, feel free to write us or communicate directly via our online chat, we are always at your service to answer any question you can have. The client can make changes of name and / or date, only with our agency, with at least 3 days before the date of entry. 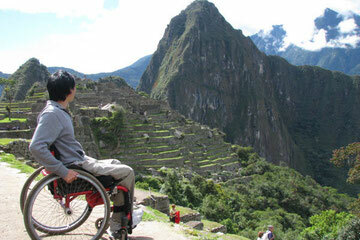 On condition that the reservation has been made with our agency Go Machu Picchu. Penalty of 35 %, if the request is made 72 hours before. Penalty of 25 %, if the application is made 7-15 days prior. Penalty of 15 %, if the application is made 15 to 30 days earlier. To make any changes, the customer must send a copy of the passport and a simple letter signed, that authorizing the modification of the ticket. at least three days before the visit date indicated on the Electronic Ticket. Otherwise, it does not proceed with the modification request. Any changes must be made from Monday to Friday during office hours from 09:00 hrs – 18:00 hrs. Through this, I — (complete name) — identified with Passport No. (specify the document number, either passport or identity) — nationality. I stand before you and say: That because of — (detailing their reason) —. I can not use the Ticket purchased with code — (specify the code of the ticket) —. 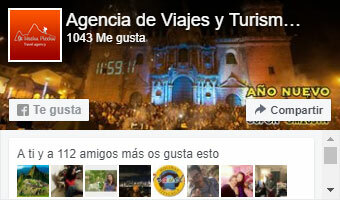 Therefore, I authorize to the Agency Go Machupicchu , for this Ticket could be transferred to another passenger. I write this letter willingly, without any pressure whatsoever. I expect a favorable response to my request.